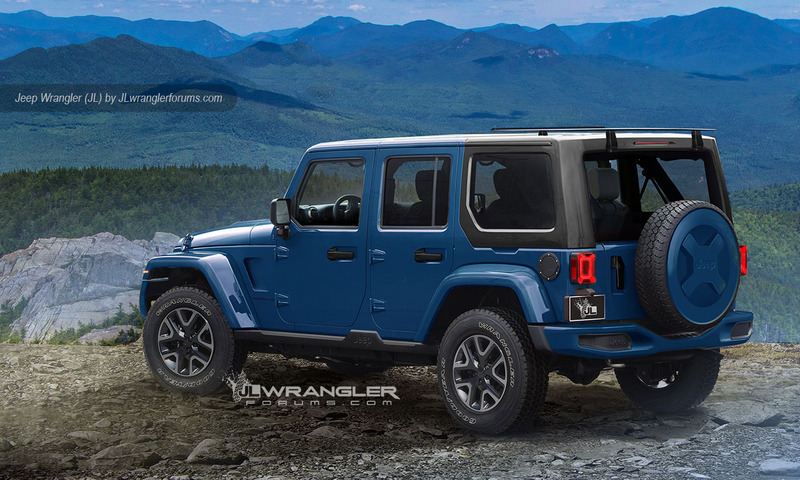 The next-gen Jeep Wrangler will launch initially with just the four-door model available in the standard Sport, Sahara and Rubicon trims. The base engine will be the updated 3.6-liter Pentastar V6 as expected, with both manual and auto transmissions available and an initial palette of exterior paint colors that includes Billet Silver, Black, Bright White, Firecracker Red, Granite Crystal. Each model (Sport, Sahara and Rubicon) gets its own list of individual check-the-box options, although many of the new features such as the 2.0-liter turbo, diesel and power top will be rolled out in the coming weeks and months.